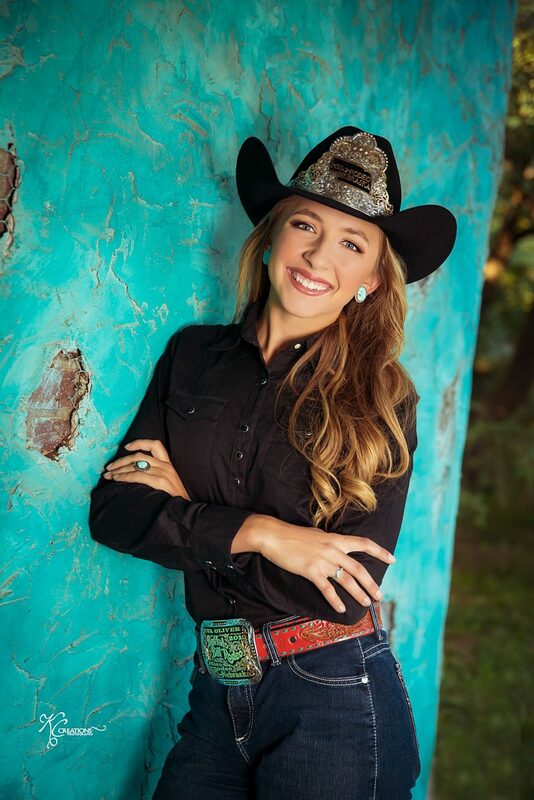 -Miss Rodeo Nebraska Association Inc.
Miss Rodeo Nebraska 2019 Eva Oliver. A limited number of rooms have been booked at the Niobrara Lodge. Anyone who mentions they are there for the Miss Rodeo Nebraska Coronation will receive a discount as long as the rooms are available.